At Driver's Way in Pelham, we're committed to customer satisfaction. While we work diligently to ensure that each and every customer has an enjoyable and hassle-free car shopping experience, we do welcome constructive criticism. Whether you'd like to compliment us or submit a complaint, we'd love to hear about your experience(s) at Driver's Way. Please feel free to leave a review for us (using the below links). Good or bad, you can count on us to reply promptly. 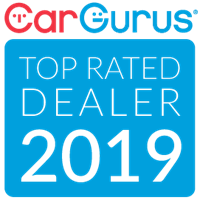 If you have yet to visit our dealership, you can also use the links below to browse through our reviews. Our reputation precedes us a bit; however, you'll never know how great we are if you don't come for a visit. At Driver's Way, we sell reliable used vehicles only. We won't try to haggle you or convince you to buy a vehicle you cannot afford; rather, we'll work with your budget to see you off in a car that rests comfortably within your price range. At Driver's Way, we are committed to excellence; thus, we leave this review page for you, so we can continue to improve. If we have yet to convince you to stop in, see why you should choose Driver's Way. With an unbeatable selection of used cars and a sales team you won't forget, we're a used car dealership worth writing home about. 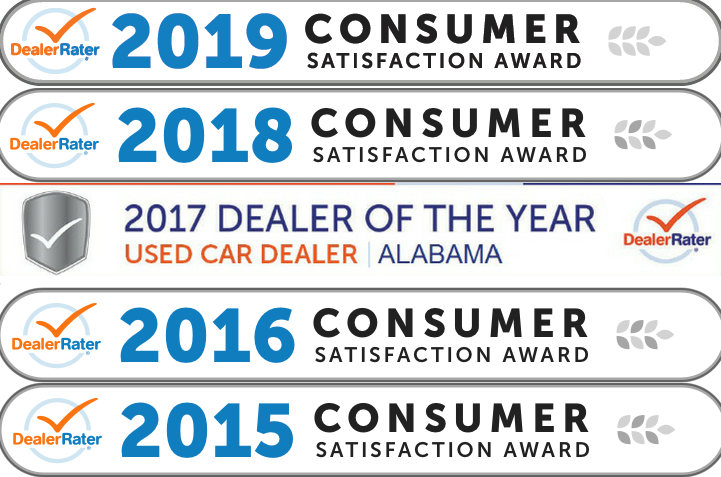 If you have any questions, feel free to contact our used car dealer in Pelham at (205) 982-8326. We are ready and willing to answer any questions you may have. And remember: at Driver's Way, you'll drive away with a used car you can count on.